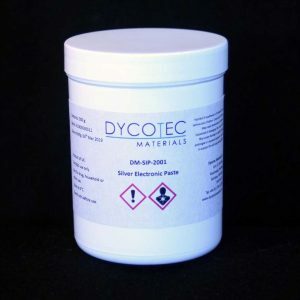 Dycotec Materials offer a range of stretchable conductive and encapsulation layers for applications such as clothing, RFID, heaters and sensors. 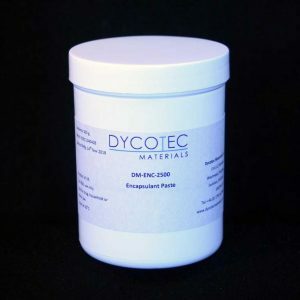 Our stretchable conductive paste system, DM-SIP-2001, can be stretched up to 140% and exhibits small resistance changes (<10%) after stress cycling at 20% elongation. We provide our stretchable pastes to a global customer base, offering a flexible delivery service from low volume samples to high volume to meet our customers’ production needs. We can rapidly tailor formulations for specific customer requirements.